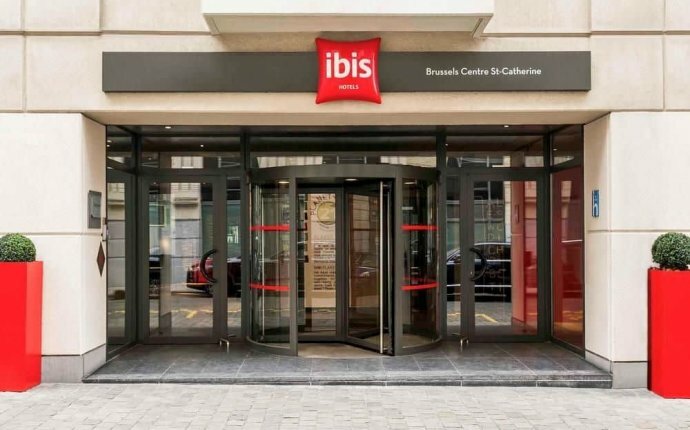 The ibis Styles Louvaine La Neuve is a 3-star hotel located in a quiet setting of lush greenery, a mere 0.6 miles (1 km) from the city center, the Université Catholique de Louvain, the Axisparc business park and the Louvain-la-Neuve Science Park. Discover its 80 comfortable rooms, à la carte restaurant and bar with a beautiful terrace in the summer, and 18 meeting rooms, which can accommodate up to 250 people for professional or private events. The ibis Styles Louvaine La Neuve hotel is easily accessible by car and train. The hotel is located close to the E411, N25, and N4 highways, and is just a 10-minute walk from the city center of Louvain-la-Neuve and its train station. Go shopping at the Esplanade shopping center. Have fun at the Walibi Belgium amusement park, just 3.1 miles (5 km) from the hotel. Get some fresh air in Lauzelle forest next to the hotel, or visit the Hergé Museum, devoted to the creator of Tintin.